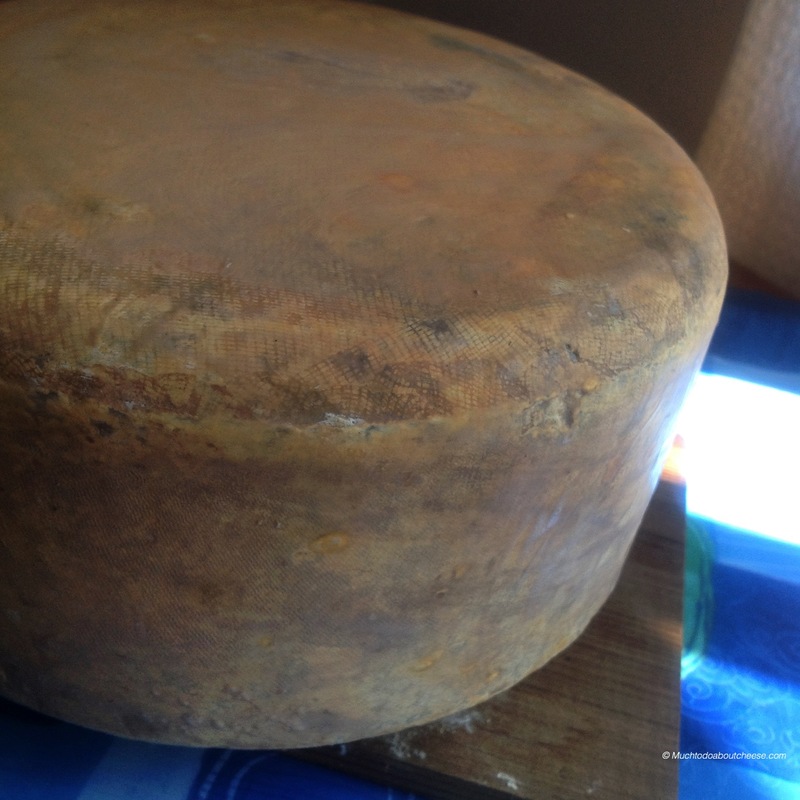 Back in February I made this year’s Josef, my Appenzeller style cheese, named after my Grandfather. I have washed the cheese every 2 weeks with a super secret wine herb mix. It will be another 6 to 8 months before this one gets opened. I am really happy with how things are progressing. 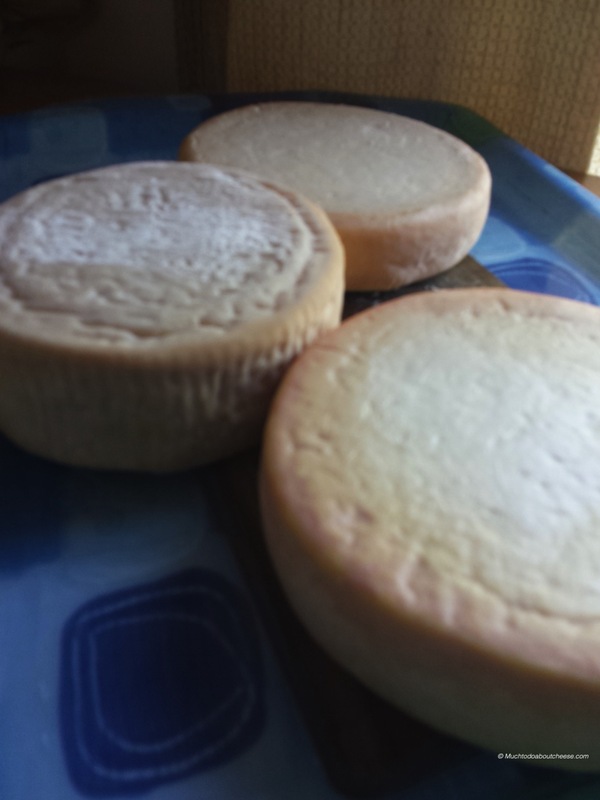 My latest washed rind cheeses have come along spectacularly. I washed them with a pear mead that League of YEG Home Cheese Maker makes. I have yet to come up with a name for these lovely stinkers but they look and smell great! The colour and the geo are right where I want them to be. They are now ready to be wrapped and aged until our meeting at the end of June. 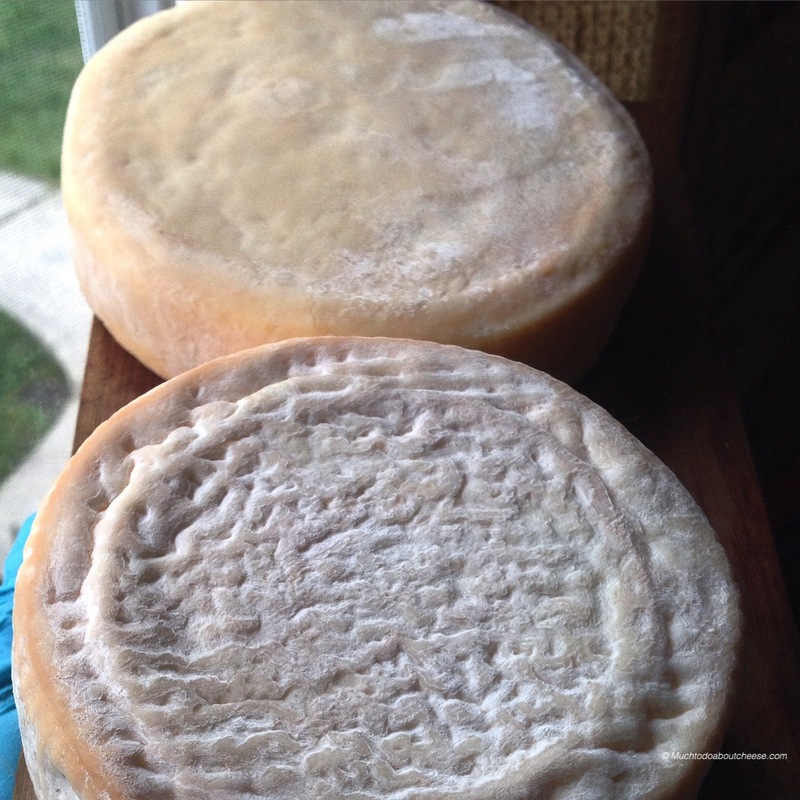 I am leaving for the Canadian Amateur Cheesemaking Awards, in Picton, Ontario tomorrow. I am going to be documenting the journey and the awards both on social media and I will be making a few posts (hopefully while I am there) on the site. 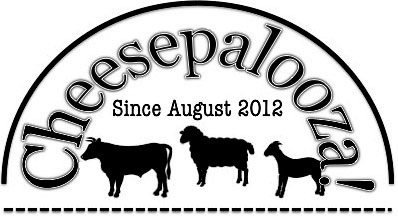 I am excited to be a part of the team that has brought the Canadian Amateur Cheesemaking Awards into life.